There are many different great news apps for your phone, but not many apps that have articles about your phone. 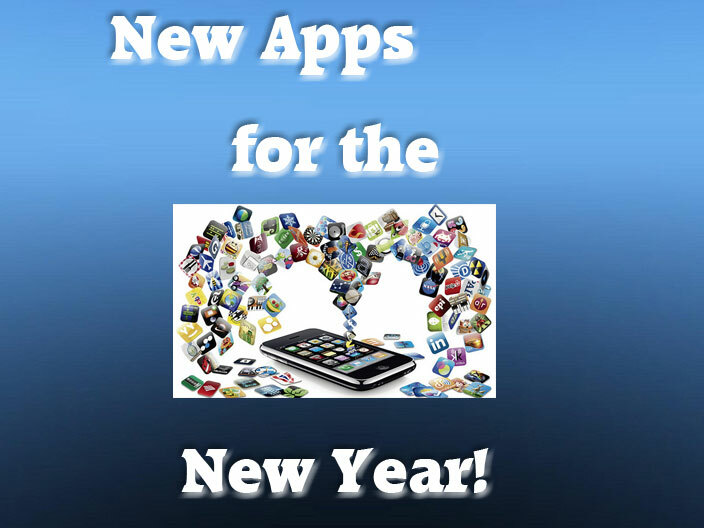 I am always interested in new Android Apps, tips, and tweaks for my Android devices. And instead of having to search the net for new Android Apps and news there is an app that combine it into one app on your Android device. 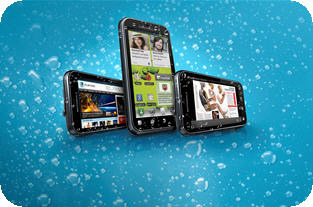 Drippler is an Android and iOS app specifically designed around your device with daily articles. 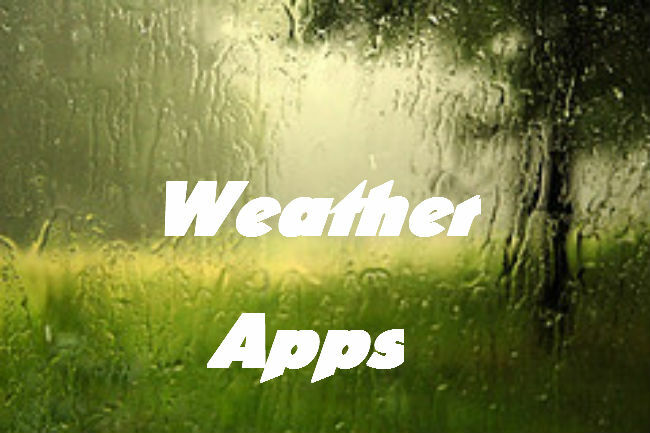 Here is a roundup of my favorite apps of the week. These are some apps that I really enjoy using on either Android or iOS. Top 5 Android Apps of the Week! Another week has gone by and there are more new apps in the Play Store. 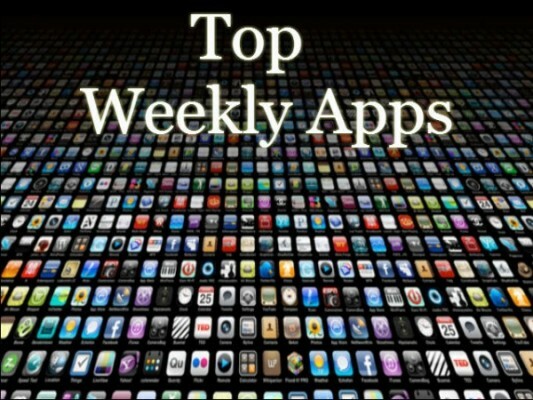 Here is my weekly roundup of top 5 Android Apps of the Week!